Don’t you just hate sitting in those uncomfortable little photo booths, and when your passport photos finally appear they make you look like you haven’t slept for a month. There is another way you know. Visit our photo studio with forecourt parking and a comfortable reception. Be photographed in a modern portrait studio by a professional photographer. Have your passport photos hand-printed and cut to size while you wait. The strict Passport regulations cause many passport photos to be rejected (especially from photo-booths). We ensure all our passport photos adhere to the current regulations. All passport photos are checked with the HMPO passport template. We also guarantee a free re-shoot in the unlikely event you do encounter problems. 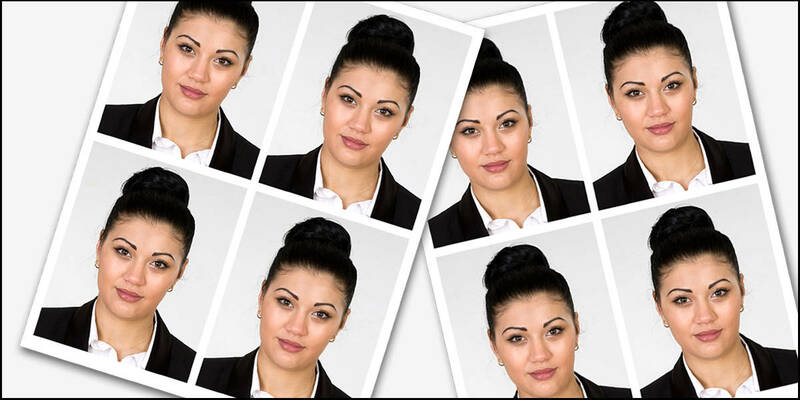 We provide passport photos for any country, with any colour background. EU Passport Photo, US Passport Photos, Canadian Passport Photos, Indian Visa, you name the country, we can do it. Non-UK passport and visa photos are only £15.00 a set. 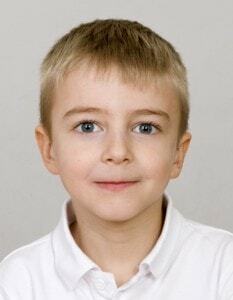 Passport photos for newborn baby’s, toddlers or children with additional needs are no problem. We understand the difficulties in using photo-booths with small children, just call us to make an appointment. 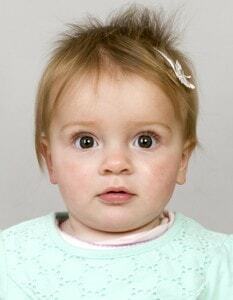 Baby passport photos are only £12.50 for a set of 4 identical photos (UK). 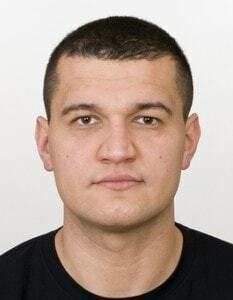 We provide digital passport photos for any country. UK digital passport photos are supplied via the HMPO passport photo code. 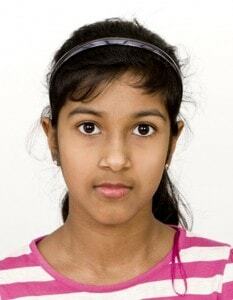 US Digital Passport Photos, US Visa Photos, Indian Visa Photos, and so on. We already know most of the regulations, but please bring any paperwork you have to help with compliance. We can produce passport photos for people with disabilities & additional needs. The studio is wheelchair accessible, call now to make an appointment. 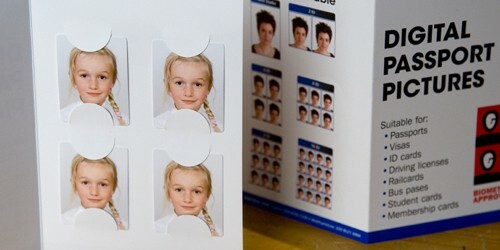 Passport photos must measure 45mm by 35mm, printed on high quality photo paper. Home produced photos are unlikely to be acceptable as they may not allow us to capture an accurate biometric. Printed photos must have a backing that allows the counter signatory to certify the photos in ink, without smearing. Glasses often show reflections from flash, and the frames can obscure facial features. We recommend that customers remove their glasses to ensure an accurate biometric can be obtained. While this may mean that their passport photo does not show them as they usually appear, their photo will still be a good likeness. Customers with a visual impairment should also follow this guidance. If they wear dark, tinted or mirrored glasses, they must remove them – otherwise a biometric cannot be captured. Photos must be clear, sharp and in focus. They must be a true likeness of the subject. Black and white photos are not acceptable. Photos must not be manipulated, for example, by removing spots or softening lines or shadows. If young children are being supported, you must ensure that no hands are visible. We recommend that infants who are unable to support themselves are laid on a light grey sheet and photographed from above. Eyes must be open and clearly visible, with no flash reflections and no ‘red eye’. Facial expression must be neutral with the mouth closed. Photos must show both edges of the face clearly and a full front view of face and shoulders, squared to the camera. The face and shoulder image must be centred in the photo. Do not show the subject looking over one shoulder (portrait style), or with head tilted to one side or backwards or forwards. 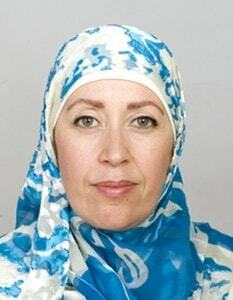 There must be no hair across the eyes, hats or head coverings are not permitted (except when worn for religious reasons). Shadows on the face are unacceptable, photo must reflect/represent natural skin tone. Children aged over one and under six years: the requirements for mouths to be closed and eyes looking at the camera are waived. Infants under the age of 12 months: we only require that the image shows a good likeness. The requirements on eyes open and mouth closed, for example, are waived. In practice, we have also waived the template check requirement for babies. Applicants with either physical or mental disabilities may find it difficult to meet our requirements. We will accept as good as image as possible, accompanied by a statement that they cannot meet the requirement because of disability.